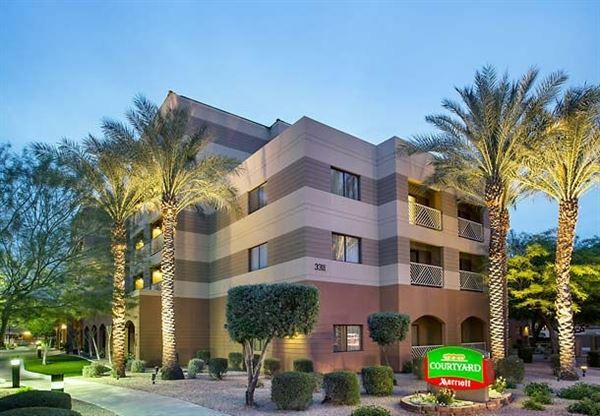 You can fuel your passions in Scottsdale when you select the Courtyard Scottsdale Old Town. Whether you're traveling on business or leisure, your passions can be ignited, with outdoor adventures, the arts community, professional sporting events, and a wide array of cultural events, all near our Scottsdale hotel. Our event venue in Old Town Scottsdale is the perfect setting for a wedding or social gathering.